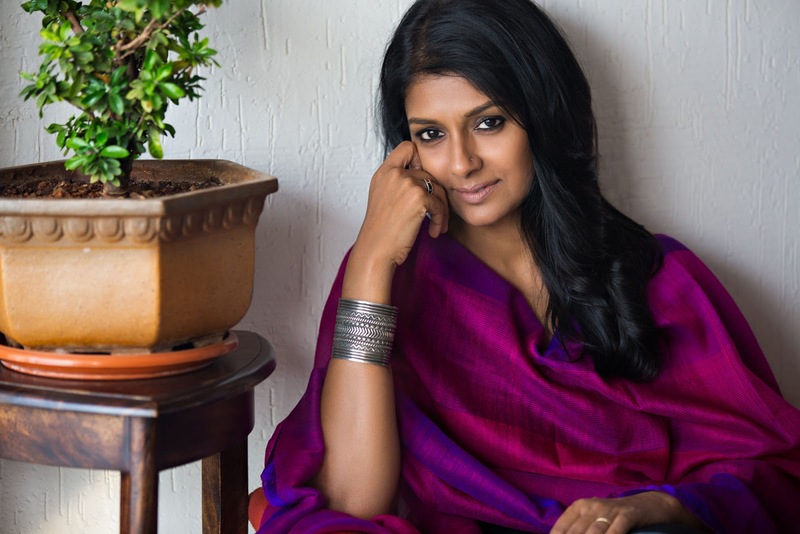 The Jhumka Diaries: Under the Scanner: Nandita Das - Divassence! 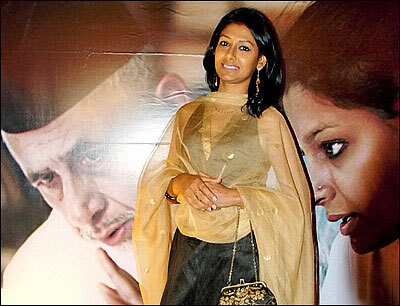 For me, Nandita Das is an ethereal beauty. 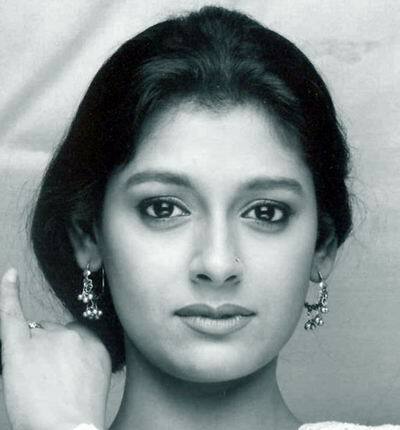 She is the epitome of Indian beauty in my books. She has been one of my inspirations when it comes to style and I somehow relate to her since I tend to wear minimal or no prints like her. And if there are prints I make sure it is something that reflects our heritage. 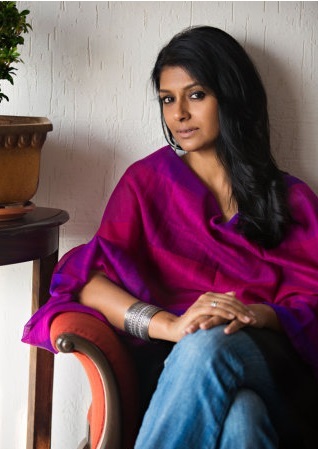 Nandita Das lets her clothes and powerful eyes talk for her. Her heritage, culture and what she stands for is reflected through her dressing and she is one person who is proud to flaunt her Indian roots at any given occasion. So I’ll take you through her style or rather I’ll attempt to decode it and tell you what you can take from it. 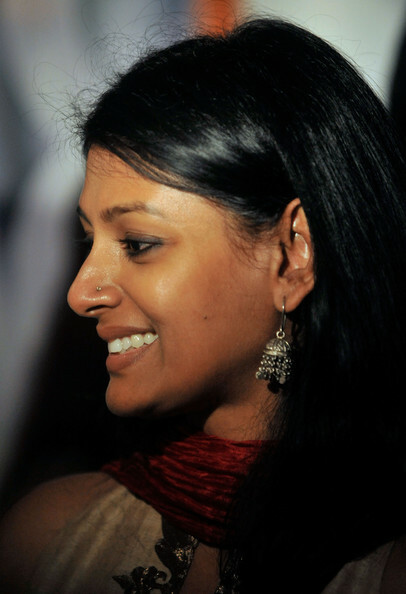 Jhumkas: Yes ladies, Nandita Das is a huge fan of jhumkas or that’s what her pictures reflect. 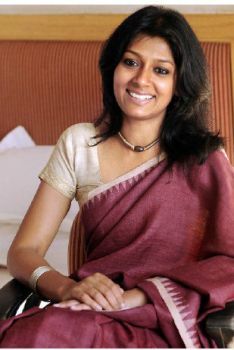 🙂 If you have seen her interviews or surfed through her pictures you would have realized that whenever she wears jhumkas, the rest of her jewellery is kept simple. My interpretation: So point to note here, jhumkas are unque so let that do the talking. When you are wearing a small one you can team it with a tribal cuff or a a few bangles but if you decide to go for a heavier jhumka, then keep the rest of the jewellery simple. 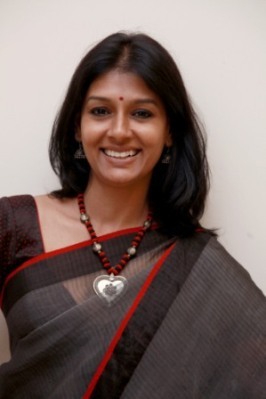 Saris with minimal prints: Cotton, silk, crepe you name it, she rocks it. 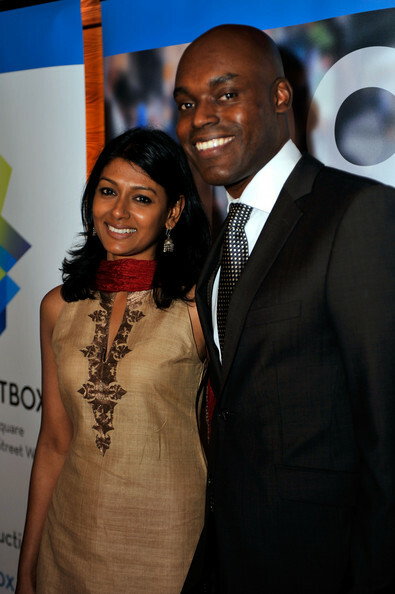 But notice how she loves the colors of the sari stand out. She does not let prints ruin the colors and she compensates with accessories. My interpretation: I follow this thumb of rule while wearing saris. When the sari has minimal or no prints then compensate with chunky jewellery (but don’t overdo it!) 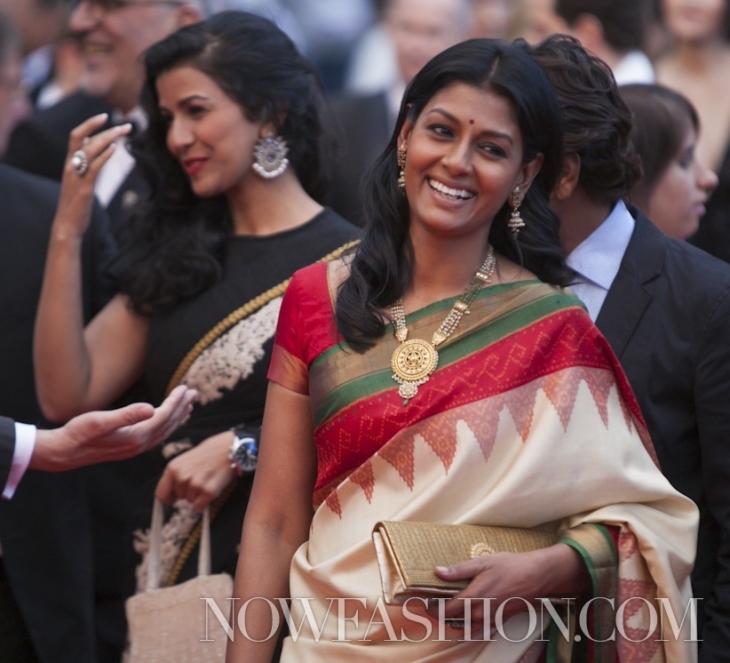 And for cotton saris and crepes I either stick to silver or bronze alloy jewellery. Kancheevaram generally has a golden border so it would be wise to wear gold or temple jewellery but the key here would be to keep it balanced. If the silk sari doesn’t have any speck of gold, you can pair it with your favourite jewellery! 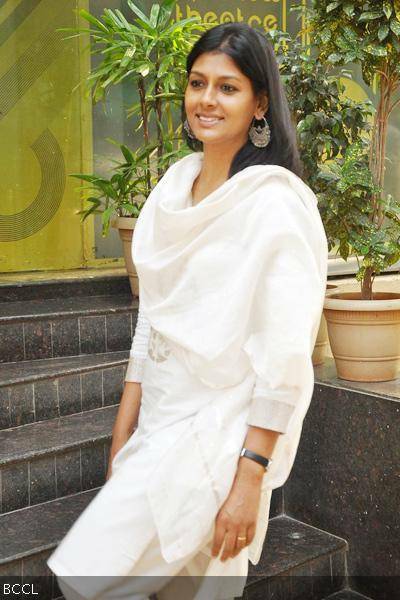 Salwars/Kurtis: Nandita usually wears minimal to no prints be it a sari or a salwar. When it comes to salwars she usually keeps it plain (or probably an additional color) and she wears a dupatta that either has prints, more colors or a contrasting one. My interpretation: If you are the kind who loves wearing jewellery then keep your clothes free of prints. Even if you don’t wear jewellery your salwar looks elegant if it is plain and the dupatta is either of a contrasting color or goes by the same color with prints or it could even be a contrasting color with prints. A dupatta can make the difference. 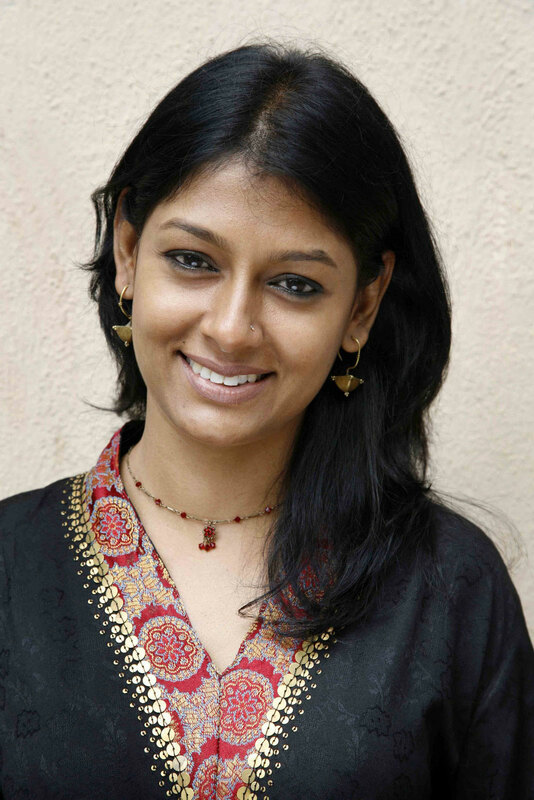 Ethnic Jewellery: Ethnic jewellery is something you can see Nandita Das sporting in almost all her photos. 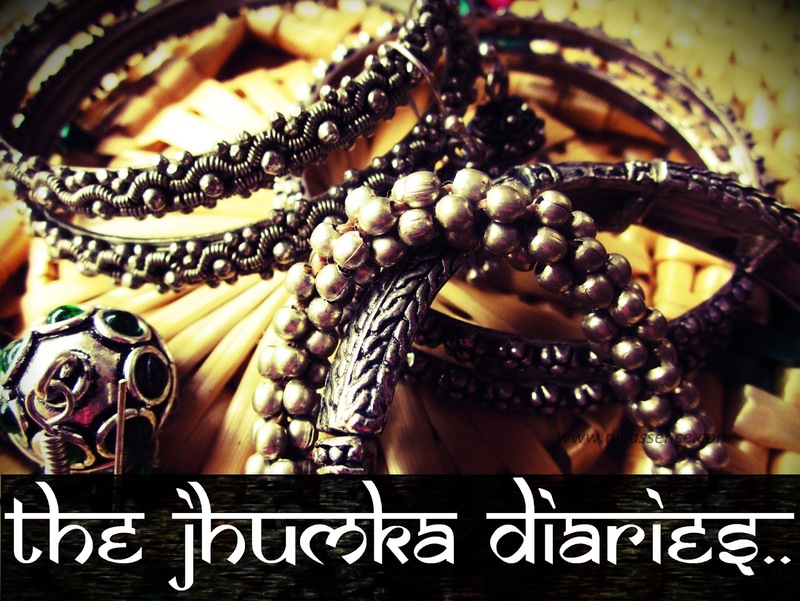 Be it a cuff with tribal motifs, her signature jhumkas, chunky silver necklace, everything is there for a reason and she pairs them in such a way that they get the attention they deserve. 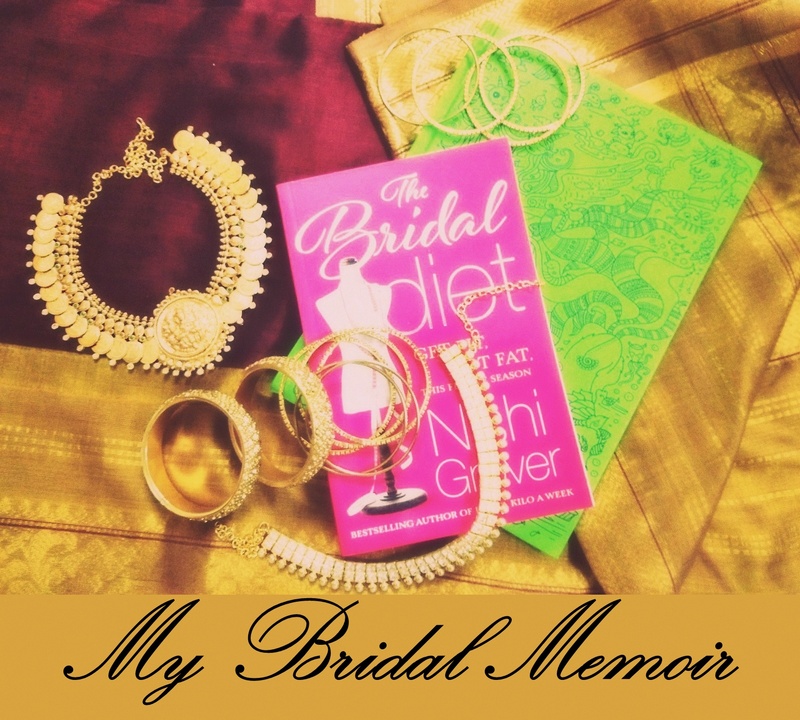 My interpretation: Picture this: Heavy jhumkas, a cuff with heavy work, a huge silver choker… you’ll probably look like a doll at the jewellery store! 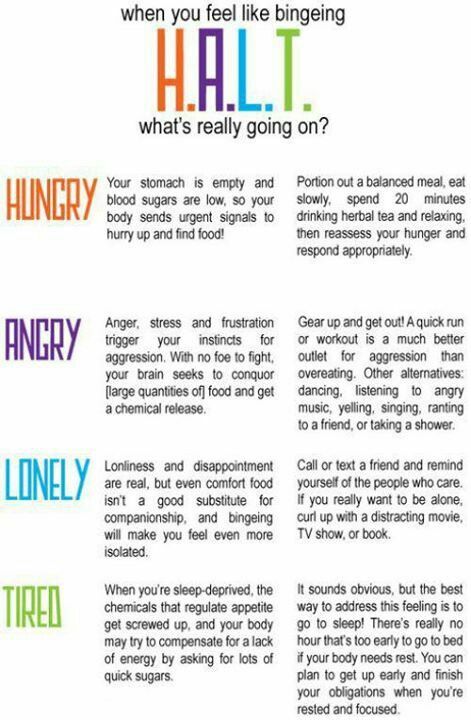 The key is to keep it balanced (like I said earlier). 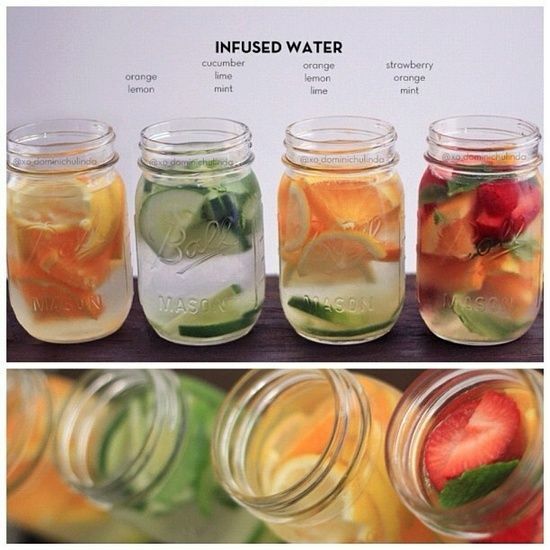 Choose one accessory that you would like to be the focal point and choose the rest accordingly. 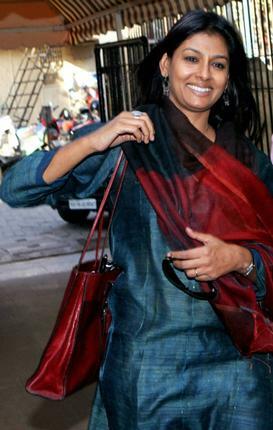 Nandita also wears kaajal. kohl whenever she sports an Indian outfit. 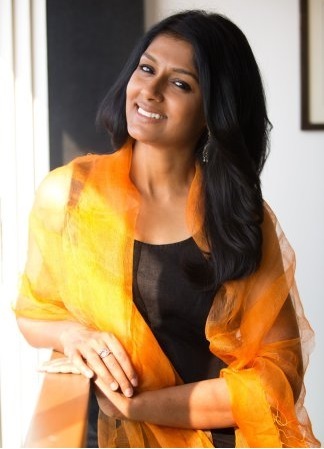 Kohl is synonymous with Indian women. No look is complete without kohl on your waterline and it makes such a huge difference to the entire look.She also sports a red bindi with a few of her outfits.